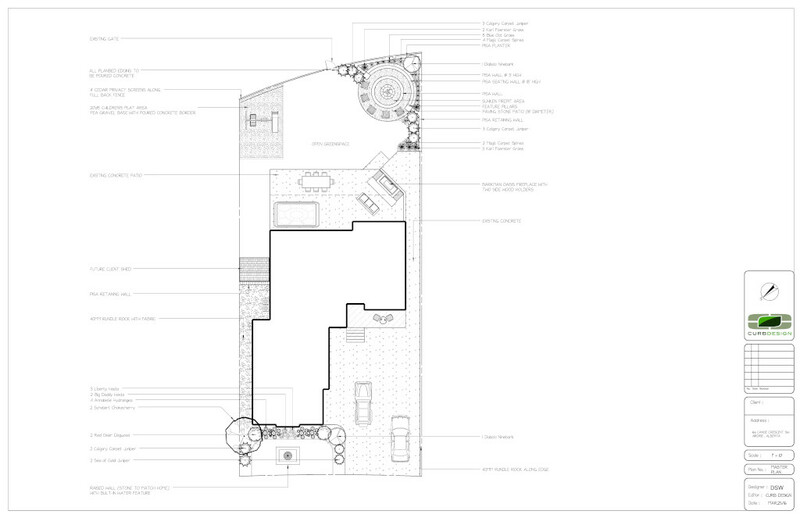 Custom landscape design drawing for a landscape - Curb Design Inc. Custom landscape design drawing for a landscape. Drawing outlines entire landscape in great detail. 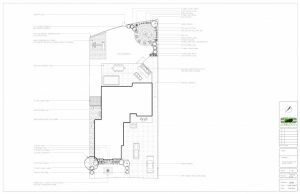 AutoCAD drawing used to develop landscape and give client insight.